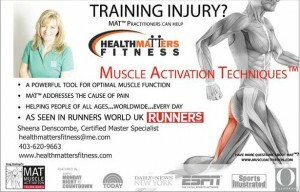 Health Matters Fitness | Move Better ~ Perform Better ~ Feel Better ~ Be A Better YOU!! Is MAT Right For You? Let’s Talk! 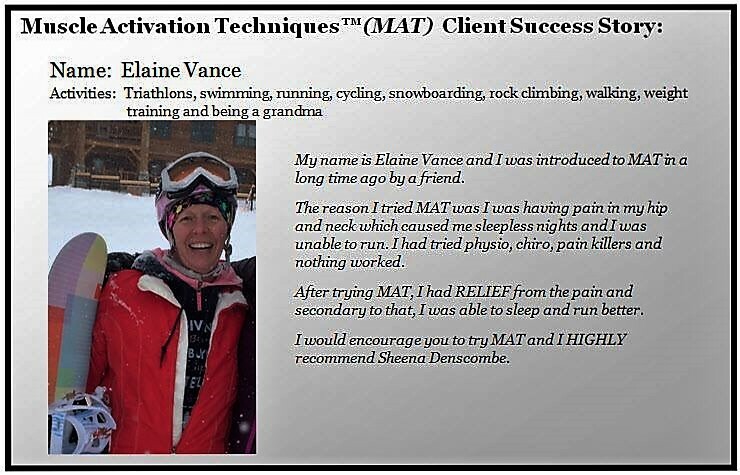 Schedule your 1-on-1 phone consultation for Muscle Activation Techniques™, please sheena@healthmattersfitness.com or texting or calling (403) 620-9663 to have a conversation if MAT™ is right for you. MATRx Bookings (90 to 120 minutes) $200/Session – Available Upon Request. 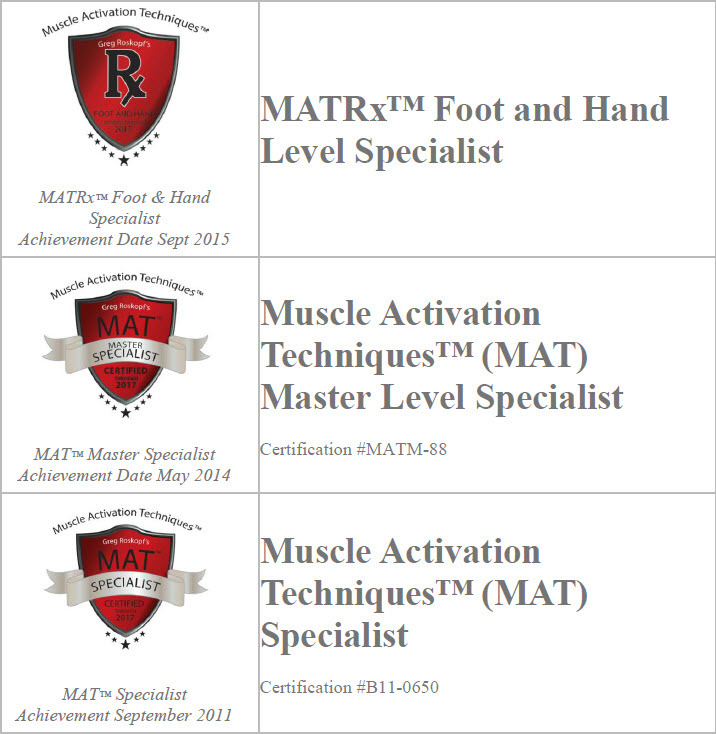 All clients must be prequalified prior to booking MATRx sessions. 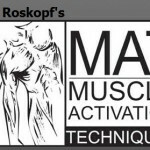 MAT™ differentiates itself from other techniques because it never attempts to directly lengthen or change the muscle by stretching, heating, kneading, or foam rolling. 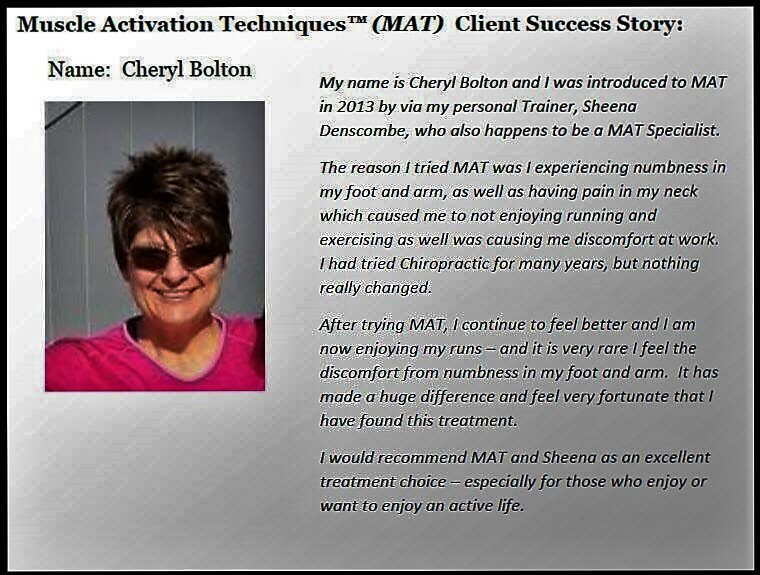 MAT™ is not trying to “relax” muscle and instead tries to “activate” the muscle so that your body is better prepared to handle the forces that come from exercise and everyday movements. Each client is treated as an individual with their own muscular weaknesses and compensation patterns. 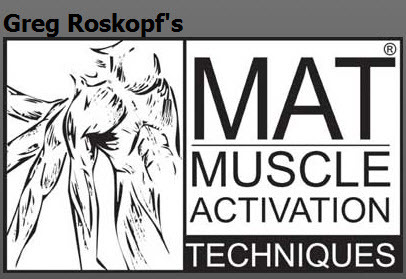 MAT™ does not diagnose or treat pathology and works to improve a muscle’s contractile capabilities and the resulting range of motion and strength of that muscle/limb. Once neuromuscular integrity is restored you will be stronger, more flexible and accelerate the healing process to get back to doing the things you love to do! 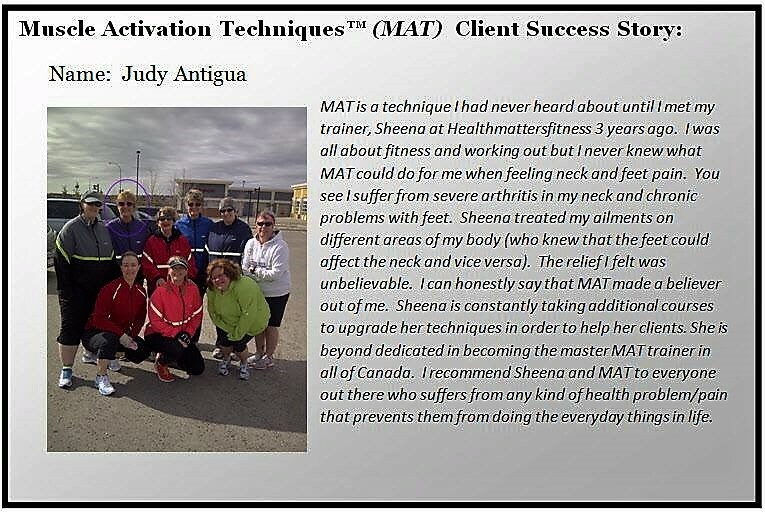 MAT™ is a different approach to help the body. 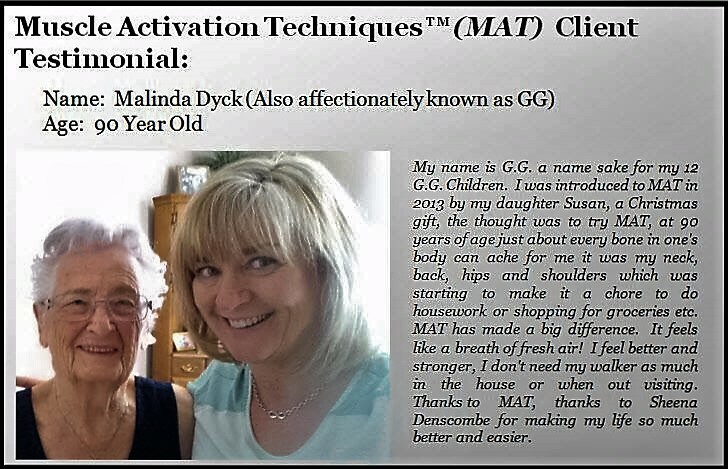 “Sheena introduced MAT to me about a year ago and it has been amazing. 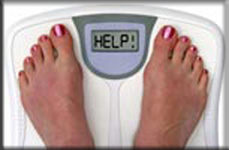 She explained to me that my body had been compensating for the weaker muscles and worn down the stronger muscles. Sheena did a complete overall body assessment to find out where my weaker muscles were and did MAT treatments on those muscles. She essentially ‘woke up’ my muscles so they would start working. Immediately after each treatment I notice a difference. 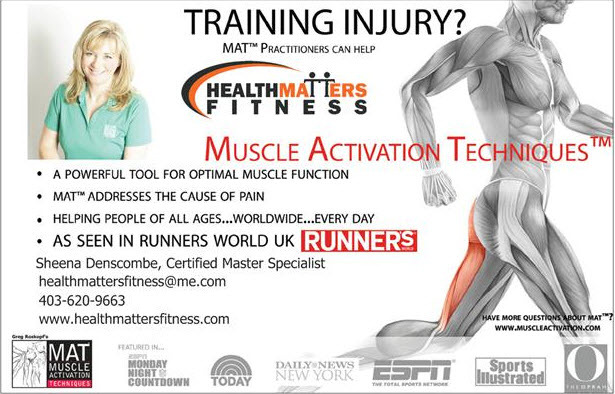 Because of MAT I am a more efficient runner and I am able to prevent most injuries. 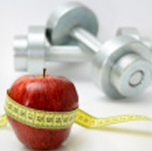 “I have known Sheena Denscombe for almost 3 years now and she has provided me with Personal Training and MAT sessions. 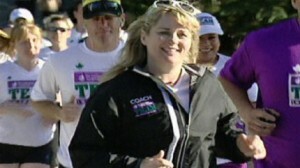 “Caring – Sheena is always willing to listen, give you a hug if you need one and some very good and sensible advice. 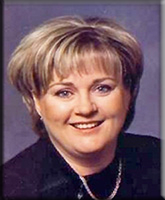 Pleasant – Sheena is great to be around with, she makes you feel very confident about yourself …. “YOU CAN DO IT” is one thing I always get from her and makes me feel I am totally capable to doing the impossible like climbing the tallest mountain in the world, if I have Sheena to Coach me through it. 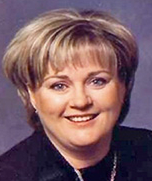 “Caring- Sheena took a real interest in women who are a little older. We are a special group because of a history of injuries in our life and she designed our programs with thoughtfulness, how to make adjustments for injuries, watching to make sure we were doing our exercise with proper alignment and giving us a pat on the back when needed. 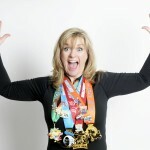 I have improved my fitness in many ways. I am more limber, I feel stronger, have more endurance and my joints are less troublesome. Thanks for taking the interest in us! 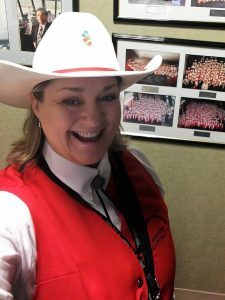 Knowledgeable – Sheena has given me so much in terms of understanding exercise and how good body mechanics while exercising can prevent injuries. 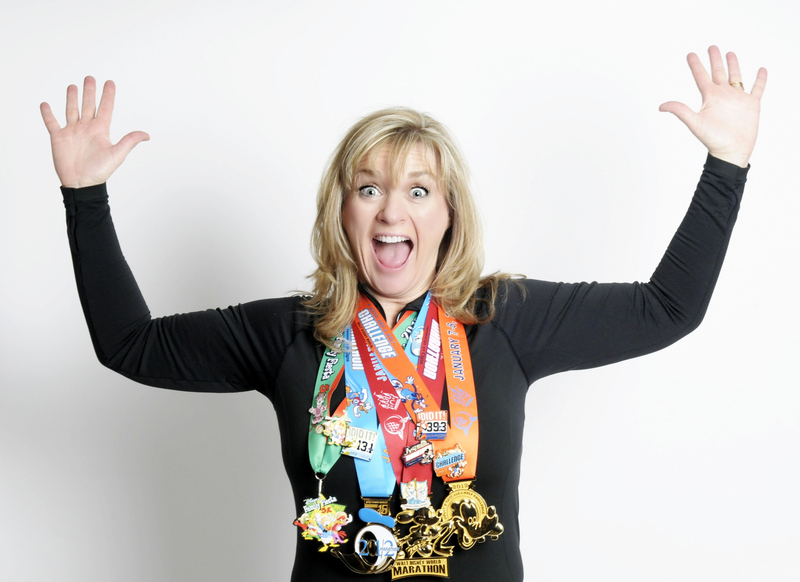 She has a wealth of knowledge that is imparted in all of the sessions that I have taken. 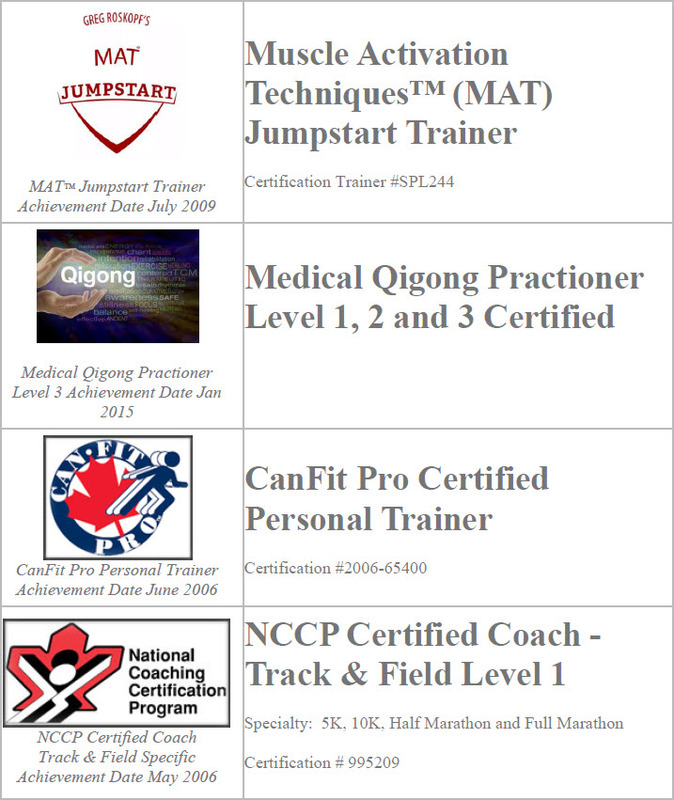 She weaves her knowledge of Muscle Activation Techniques, running, cycling and personal training to another level and has helped me improve my overall fitness, and maintain it. I know I am in good hands. 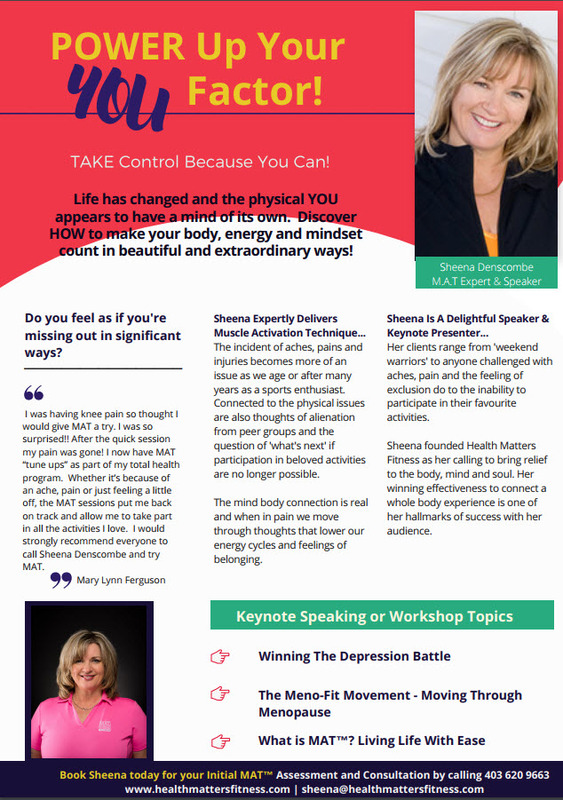 “I first met Sheena two years ago after my best friend convinced me to “try” a free training session with Sheena and see if I liked the service she was providing. It was a plutonic love at first session. Sheena helped me to set goals in regards to my health and fitness and I continue to set new goals and achieve these goals with her help. 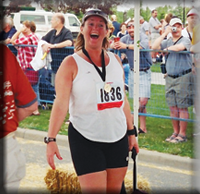 Sheena is a trainer that motivates through humour in a relaxed and safe environment. The first year of our training I wanted to get back into the favourite jeans, feel healthier and have increased energy levels. 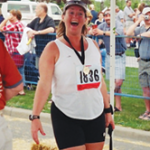 Well, I was able to do just that and in that year I was able to fit back into my favourite jeans, my energy levels returned and I competed in my first marathon where I shaved 15 minutes off my best times. This year my goals with Sheena have changed. For a long time I warned Sheena (I think sometimes she thought I was joking) that I did not want bigger arms or a bigger neck, I needed to be leaner, this always made Sheena laugh and our training sessions that much more fun and enjoyable. This year I have decided that I wanted to build muscle and achieve bigger arms and a nicer back! I don’t think anyone was happier about my new goals then Sheena, we had managed to lose most of the fat, I was lean and now ready to build muscle. The results are already showing and I am more comfortable now on the beach then I have been in years, I know this sounds like a cookie cutter testimonial but it is the truth! At Health Matters Fitness, we truly believe we can help you best by ensuring we remain current on the latest trends and techniques in fitness. 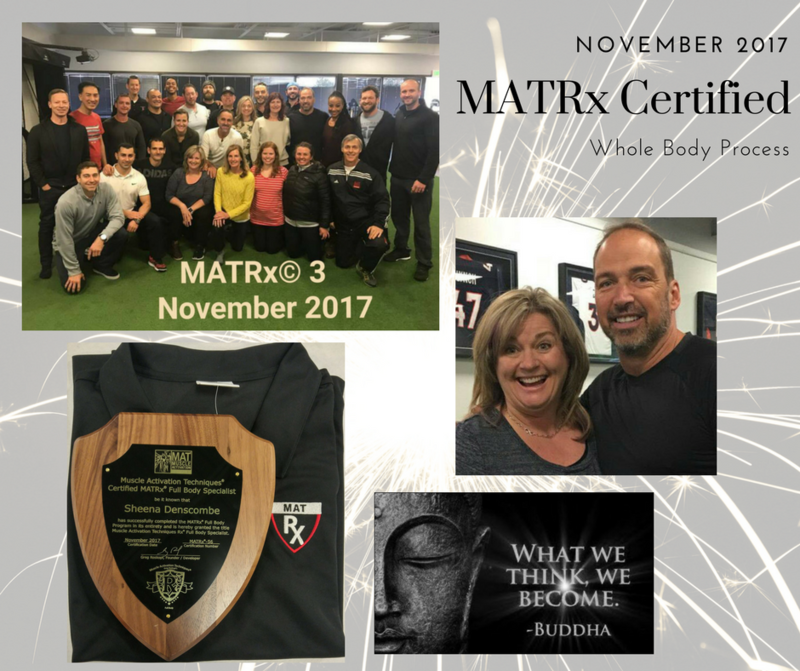 To uphold this commitment, we maintain memberships to the leading fitness organizations and are constantly improving our knowledge base through courses and certifications. 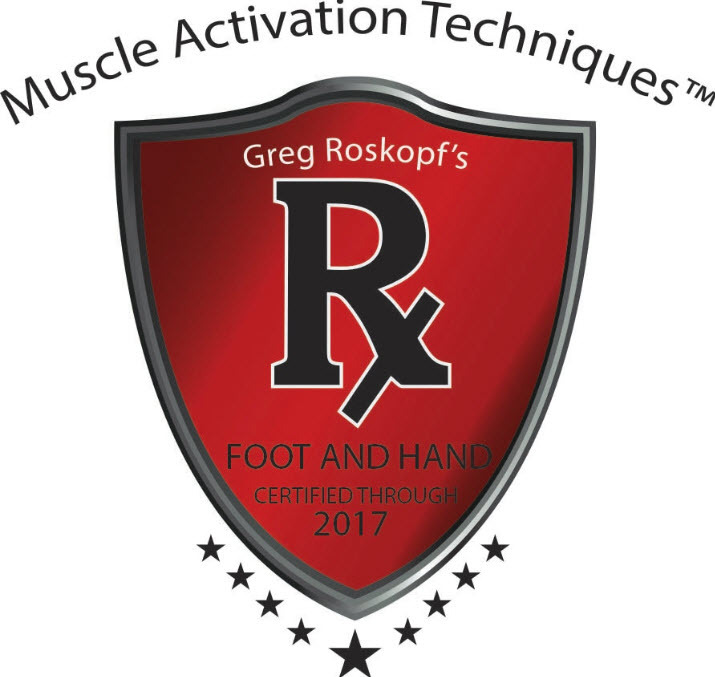 Helping the human body move better is our passion and the more we know, the more we can help it become your passion as well. 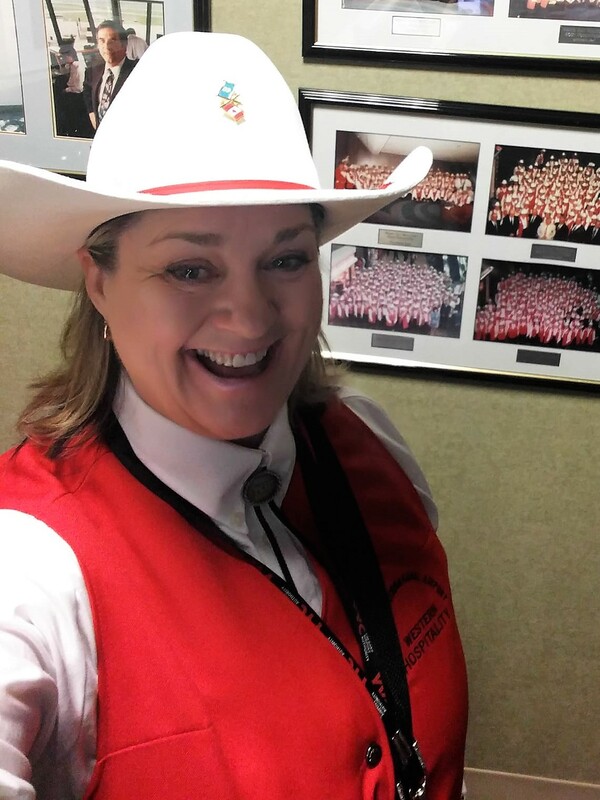 Located in beautiful north Calgary, Alberta, CANADA in the area of Harvest Hills in our home-based studio. Want to see what we’re about? Join our email newsletter. We’d love to hear from you! Feel free to send any questions or comments you might have. 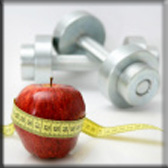 If you would like a consultation, please provide us with as much information about your current fitness level as you are able. We will do our best to respond within 2 business days.